The Canterbury is the giant ice freighter which plays a central and igniting role in the narrative of The Expanse (we're not saying what because of spoilers). The pride and joy of the Martian Navy also plays a critical role (ala the Canterbury) in the narrative. The Expanse takes place in space so, obviously, space helmets are a thing. The Knight is a shuttle on the Canterbury, which Holden and our other lead characters use to investigate a mysterious distress beacon that kicks off the narrative. If you are fans of The Expanse books, you are definitely in the know about the Rocinante. 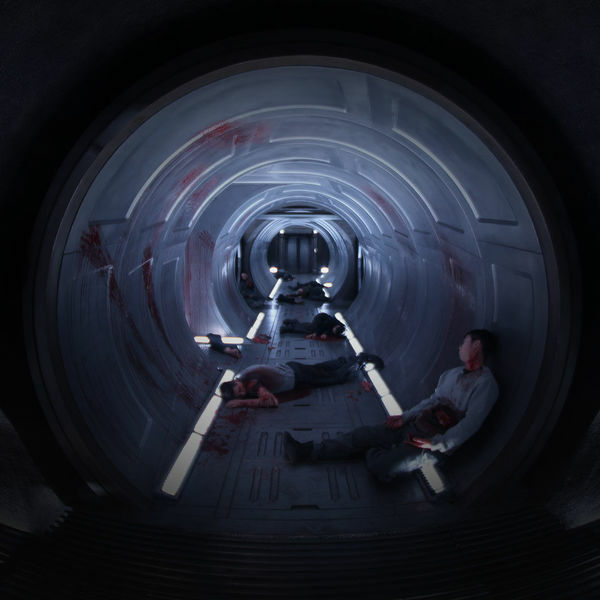 If you're reading this before The Expanse's fifth episode (debuting on 1/5), you'll see what this ship is all about. Points to people who print out a version for each of the main characters, do recreations of key scenes and upload them to youtube. We've also got logos for The United Nations, Star Helix Security, the Martian Congressional Republic Navy, Tycho Station, the show logo and more. Plus, you can print everything in whatever color you choose. Head over to Thingverse to download for yourself!